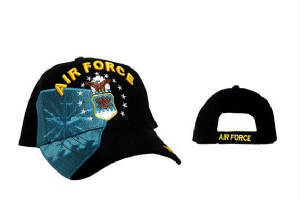 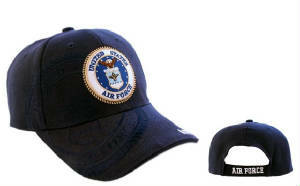 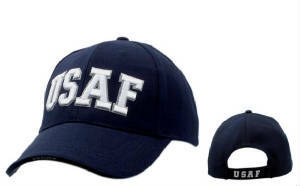 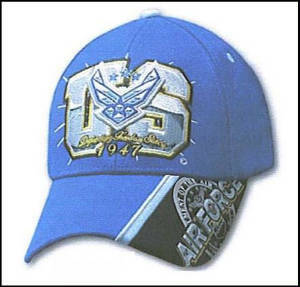 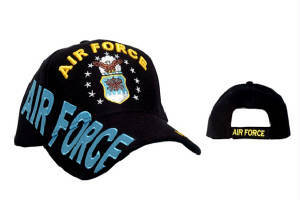 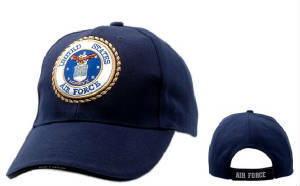 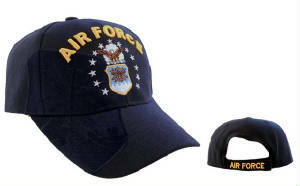 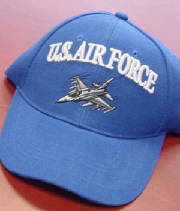 Here's an ad with just U.S. Air Force hats and caps to choose from! 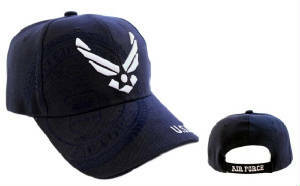 Take your time and visit our entire site for more great deals. 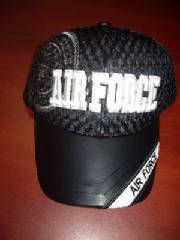 We will combine all that you order in one package.